Science news for science noobs. We’ve all been there. We’ve all been told not to take things for granted and to always appreciate what you have. But we really don’t know the true meaning of these words until we have a big life experience that teaches us this lesson, or unless there is a valid argument explaining this. So obviously since I can’t give you an adventure, let’s try and explain the science behind gratitude. Just so we can understand it a little better. What is Stress? How Do You Deal With It? 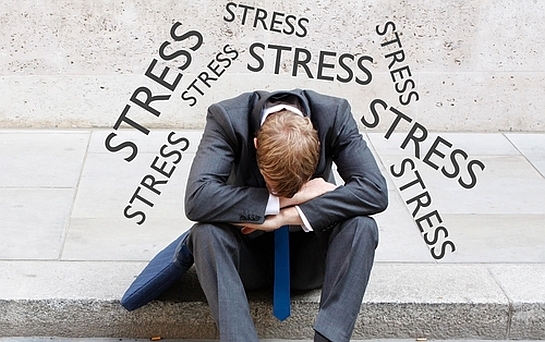 Stress is anything that presents a challenge or causes a threat to our overall well-being. However, stress occurs in everybody’s everyday life, whether it can be as small as annoying noises or more significant ones like trying to pay your bills and studying for exams. These are examples of stressors, which are anything that stimulates stress. Stress can be both good and bad. Thank You For Scrolling Down This Far!